Sara Murphy didn't have a care in the world as she strolled happily back to her car after school pick-up one day five years ago. But as she approached her vehicle, she saw something in the back seat that left her totally breathless - her 11-month-old daughter. "My partner was off sick, so when it was time for school pick up, I could have left my baby at home with him instead of taking her with me. 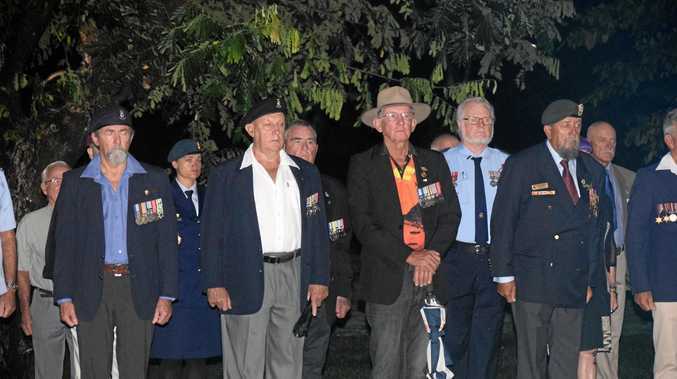 But at the last minute I changed my mind and took her," Ms Murphy, who lives in Sydney's Inner West, recalls. "At the school I parked, and headed into the playground. I talked to other parents and even put my name down on a roster for fundraising." Ms Murphy was in the school for 10 minutes. She didn't realise that her daughter was in the car until she got back. "I saw her smiling through the window and waving at her brother - the air just rushed out of my lungs," she says. Thankfully, in Ms Murphy's case, cool weather meant that her daughter was completely unharmed by the incident. Despite this, it has taken her a long time to come to terms with what happened. "I just couldn't forgive myself," she says. For parents like Ms Murphy, who have experienced a close call, headlines about children dying in hot cars are a chilling reminder of what they could have lost. 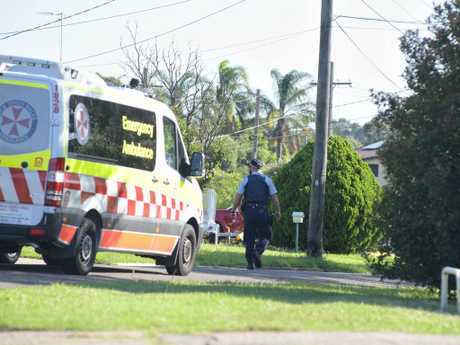 One such tragedy occurred over the weekend in Chester Hill, in Western Sydney. 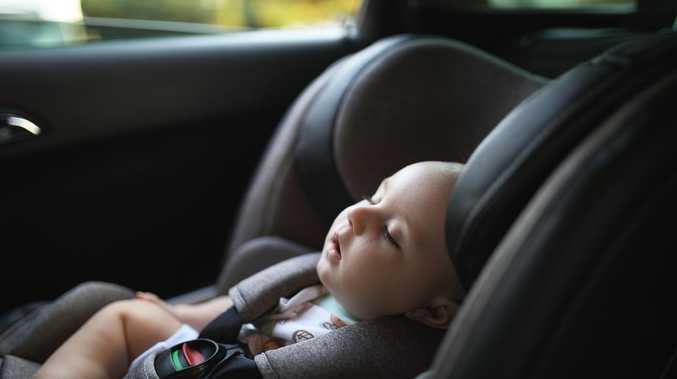 Emergency services found a 22-month-old unconscious inside a locked car. Police are investigating, but it has been reported that the boy had been in his grandmother's care when he was accidentally left in a car. "Nobody likes to think it can happen to them," says Murphy. "But it can happen to anyone. It just takes a moment of distraction." And this 'moment' happens every single day around Australia - according to Kidsafe, the child accident prevention foundation of Australia, more than 5,000 children are rescued after being left unattended in a car every year. It's such a common occurrence it has been given a name: Forgotten baby syndrome. Ms Murphy, who has read widely about forgotten baby syndrome describes "Swiss cheese Theory" as a way of explaining how easy it is for a parent to forget their child is in the car. "They say that our lives are like slices of Swiss cheese, the holes are all over the place and when things fall through one layer, there is another right underneath to catch it … but sometimes, those holes line up and accidents happen." Children are particularly susceptible to heat stroke because their body temperature rises faster than adults. 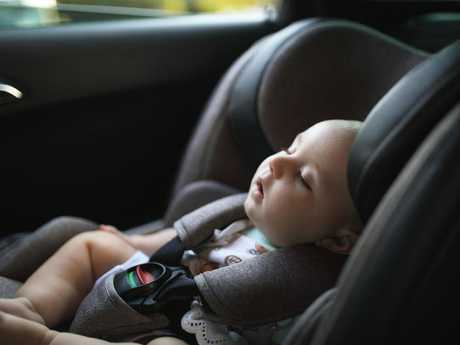 There are a range of new devices that can be installed in cars alert the parents to the presence of a baby in the back seat when they turn off the ignition. 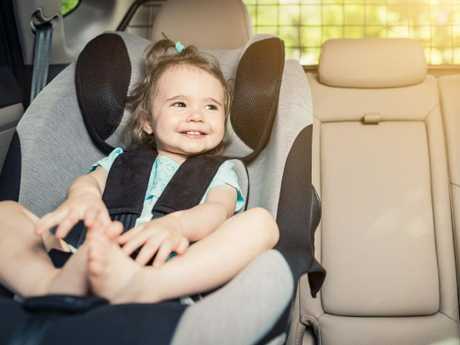 But safety experts say simple tricks such as leaving your mobile phone in the child's car seat, or putting your bag or briefcase next to the baby might help reduce the number of children who are accidentally forgotten. KidsAndCars.org president and founder Janette Fennell told ABC News parents should set up "layers of protection" to prevent a tragedy happening to them. "The biggest mistake that parents make is they really feel this can't ever happen to them," she said.